A major player in the nation’s downstream oil and gas sector, Forte Oil Plc, has unveiled its alternative solar energy initiative aimed at bridging the electricity gap in the country. He said, “The FO solar is out to complement the Federal Government’s power reform, which is aimed at achieving uninterrupted power supply in the country. 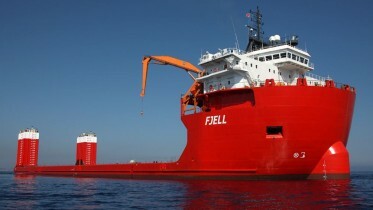 Once there is stable power supply, the multiplier effect on the economy is enormous. The Lagos State Commissioner for Energy and Mineral Resources, Mr. Olawale Oluwo, said, “This partnership comes at a time when the Lagos State Government is targeting 3,000 megawatts of electricity off grid and independent of Niger Delta gas. 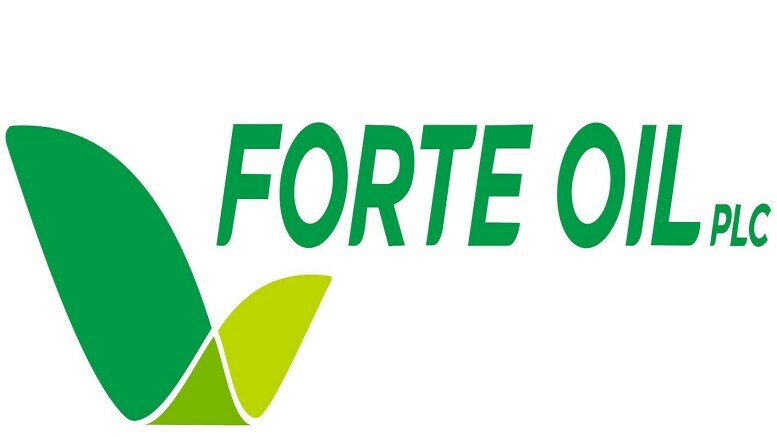 Be the first to comment on "Forte Oil diversifies into solar power business"